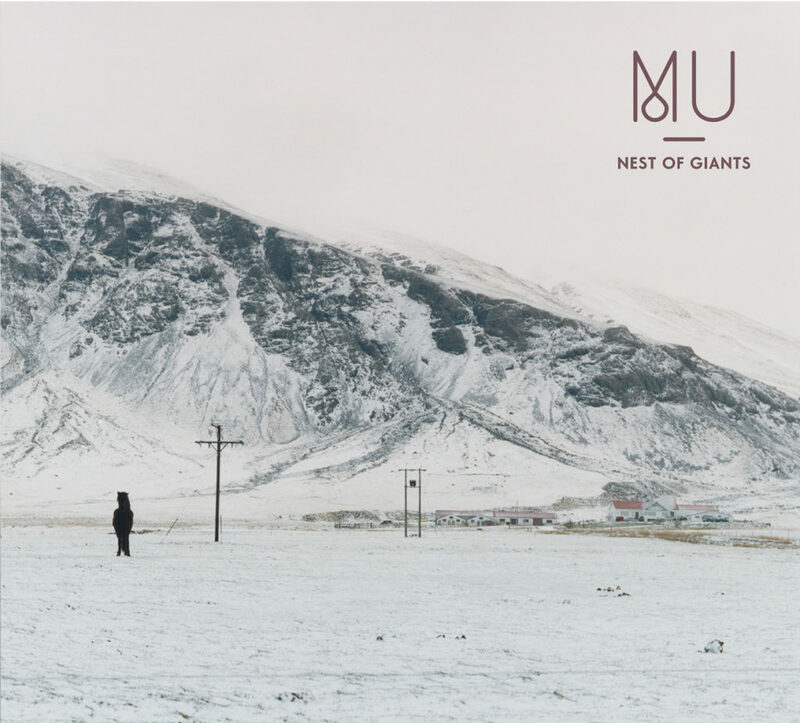 Artwork for the jazz-rock band MU album Nest of giants. 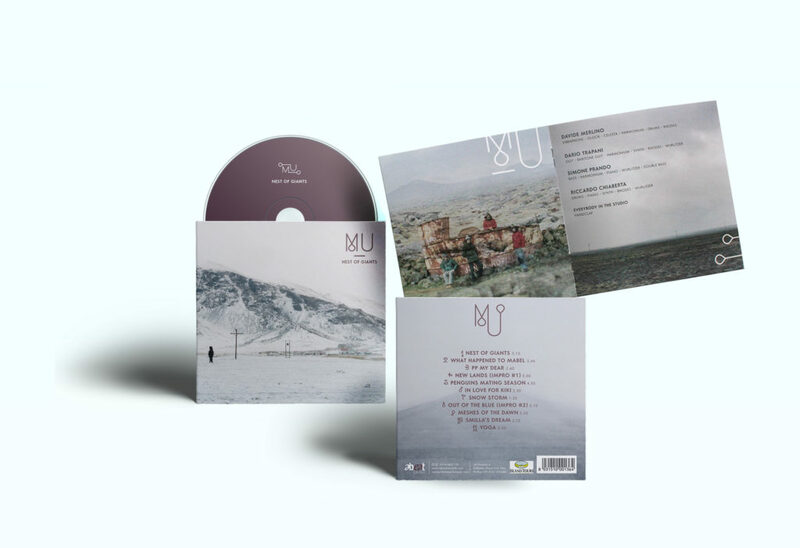 The album was recorded in Iceland, and the music is deeply affected by the essence of this charming land. For this project we specifically designed a set of ever-changing logos, and related numbers and patterns. 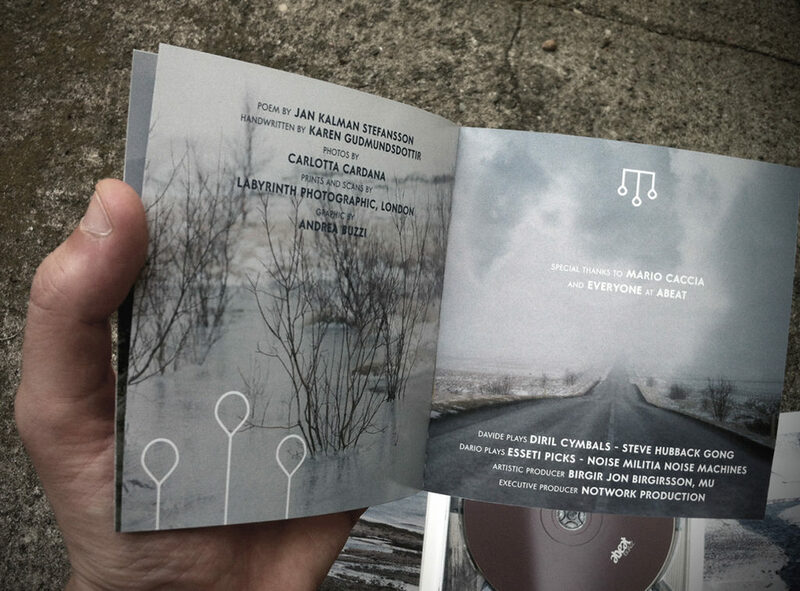 The aim was to create a system with a magical and ancient mood, a sort of old alphabet recalling the nature of the island and its nature. 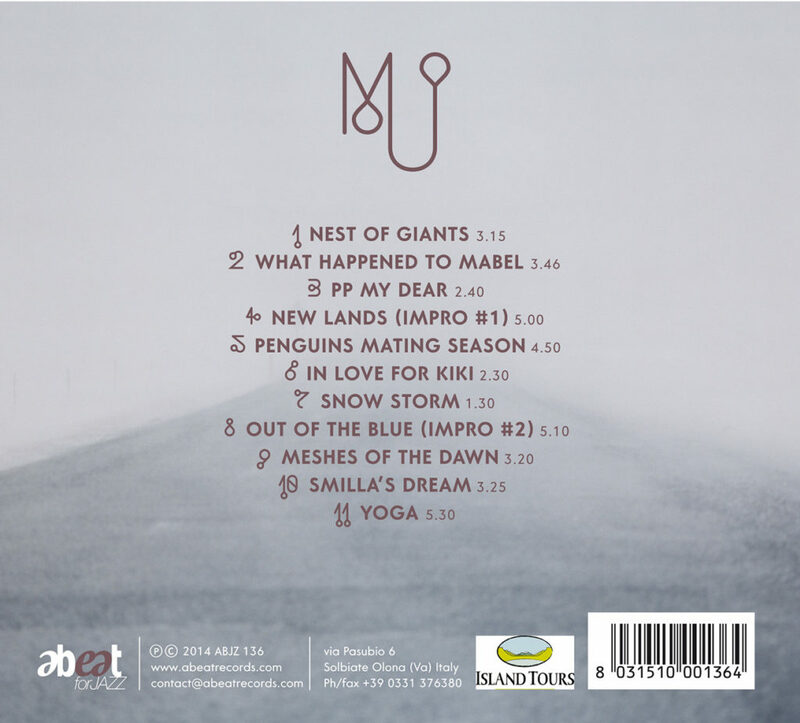 Moreover, the forms remind of flowers, drops and the sticks of vibraphone, the lead instrument in MU music.